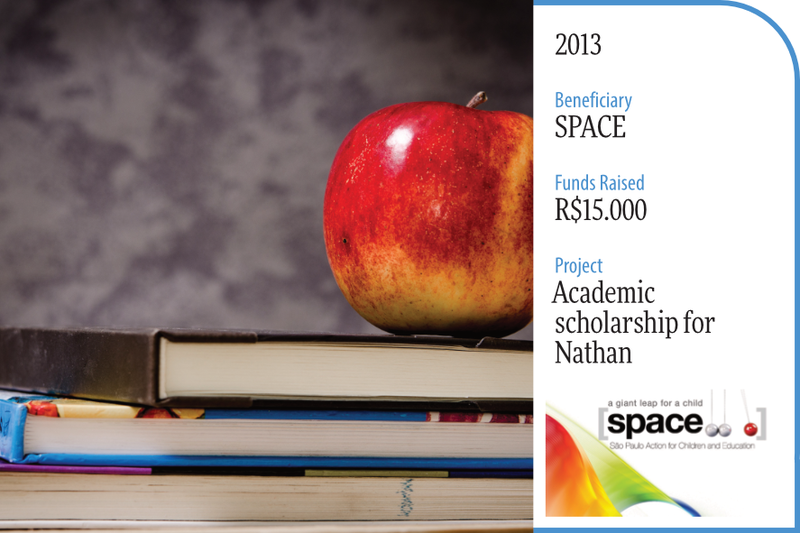 Who benefits from the Annual Gala? 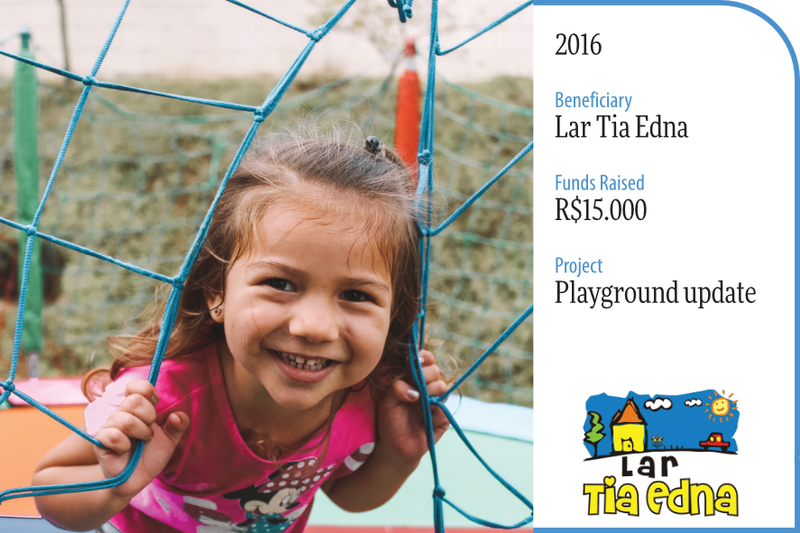 Since 2010, when the Gala became an annual event, we have donated over R$500,000 of Gala profits directly to the nine children’s charities we support. We have been fortunate to assist our charities in a wide variety of ways ranging from sewer system upgrades to home renovations and new vehicles. 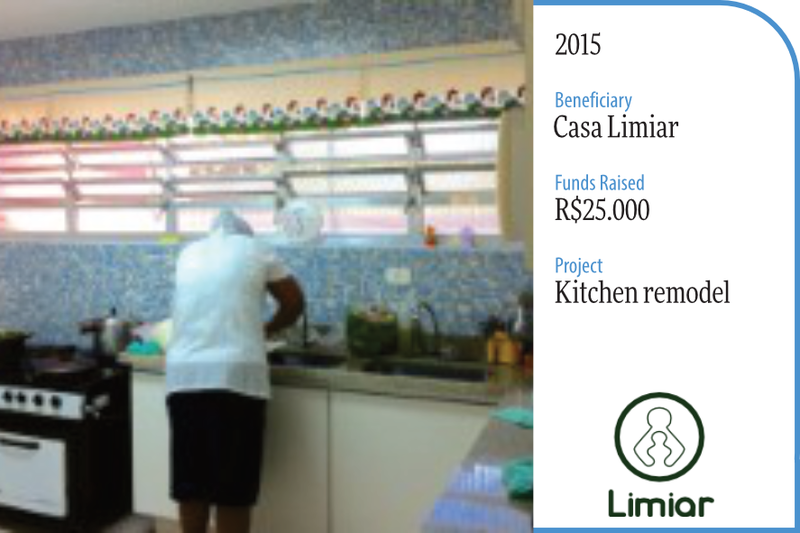 We are proud of the support we can provide, thanks to our generous community. Additional earned money from the Gala supports AmSoc activities, which include our annual Angel Party and Children’s Field Day—where we have been able to provide memorable fun filled days for over 200 underprivileged youth for over 20 years!